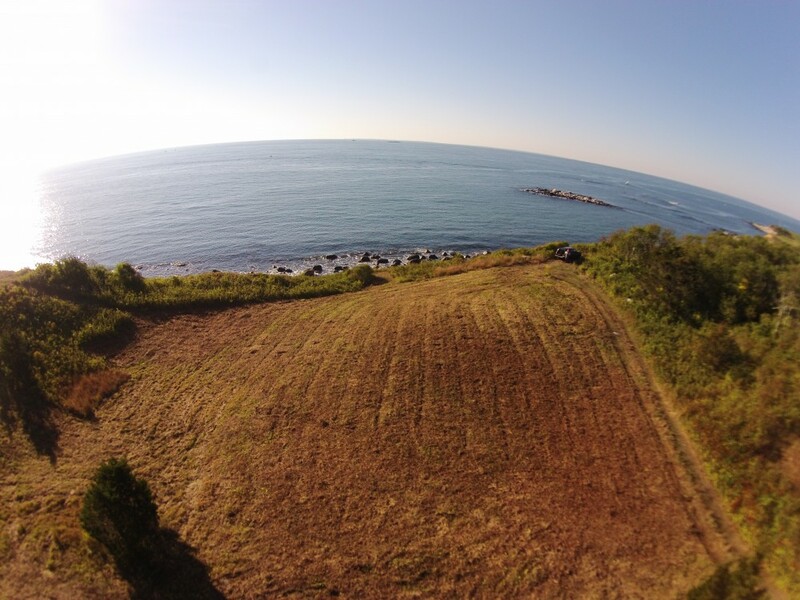 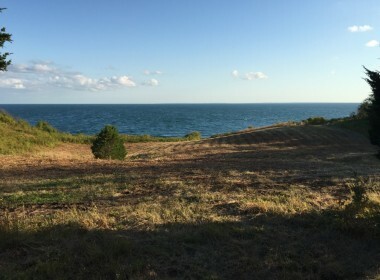 This is perhaps the most striking undeveloped building lot remaining on Fishers Island, this 3.4 acre site enjoys completely unobstructed views of Block Island Sound and “Wreck Island” from a high south easterly vantage point.With 338 feet of direct water frontage the lot is beautifully contoured and provides an ideal and very logical building site that would take advantage of this incredible setting. 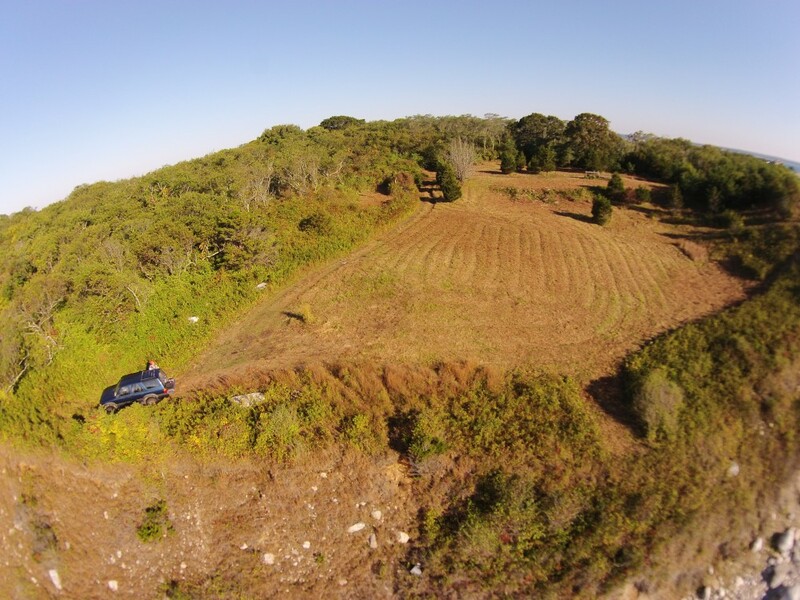 Extensive survey work and proposed lot development are in place. 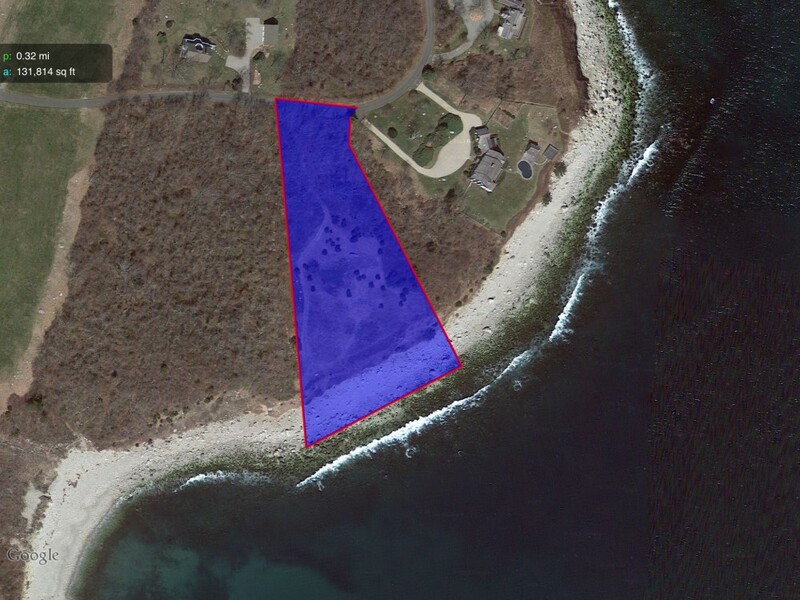 The property also has a private well that would provide an abundant source water. 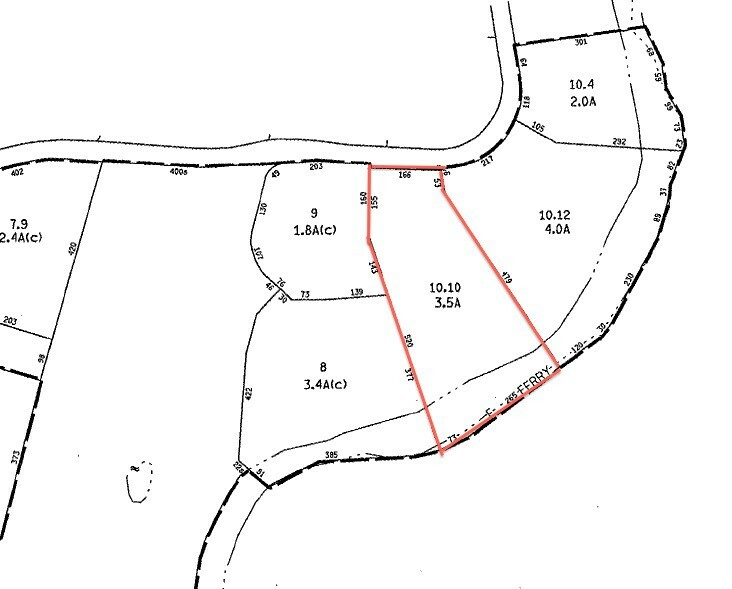 Situated off of the East End Road beyond the 6th fairway, there is ready access to all utilities to service a proposed dwelling. 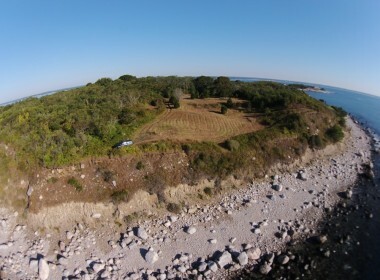 If one is contemplating building a house this incredible site is truly magnificent.